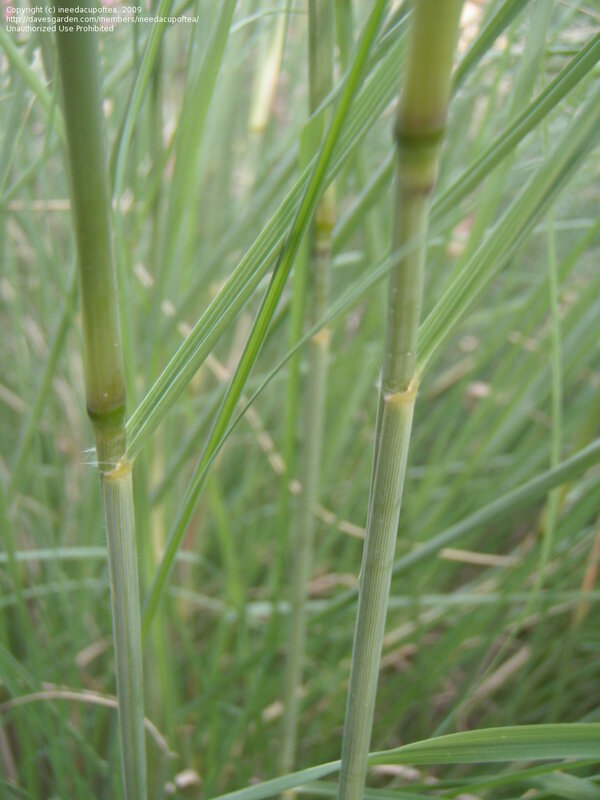 African lovegrass is a densely tufted, perennial (long-lived) grass growing from 30 to 120 cm high. 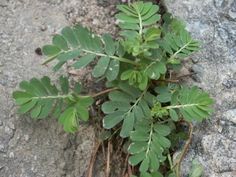 The leaves are dark green to blue-green, narrow, and 25 to 35 cm long. The flowering stems rise above the tufted leaves and carry a loose fanlike grey-green flower-head.... African love grass is listed as a pest in Canterbury’s Regional Pest Management Plan 2018-2038 ‘Progressive containment’ programme. Goal To reduce African love grass abundance by 10% by 2028 within Canterbury. 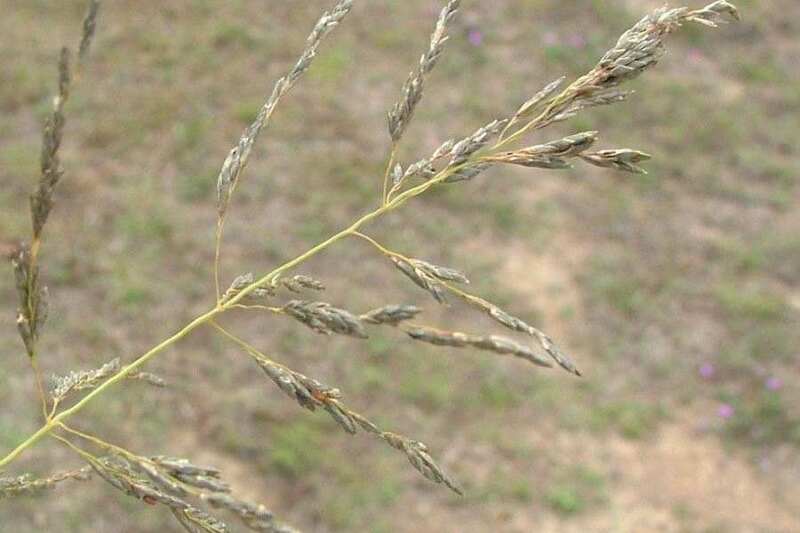 African lovegrass threat. On Saturday 14 November, a group of interested local landholders gathered together to learn about the threat that the weed African lovegrass poses to our local farmland and natural environment. Simple changes in pasture management and the use of compost as a weed suppressant has resulted in a 50% reduction in African lovegrass, improvements in soil quality and preferred pasture species growing in the Cooma-Canberra corridor. Onion Weed Killer. Onion Weed control can be one of the most difficult things in gardening. Although the most effective onion weed killer is a glyphosate based product, such as Roundup this can be extremely laborious.